Wake up your brain and body by joining us for a scenic run around the Plains of Abraham. Runs will start and finish outside the entrance of the Québec City Convention Centre (100 boulevard Rene-Levesque) each morning of the regular program (Sept 20-23). Runs will begin at 6:30am and will be roughly 5km (30mins) in length. No registration is required. Please contact Kristin Danko (kdanko@ohri.ca) for any questions. 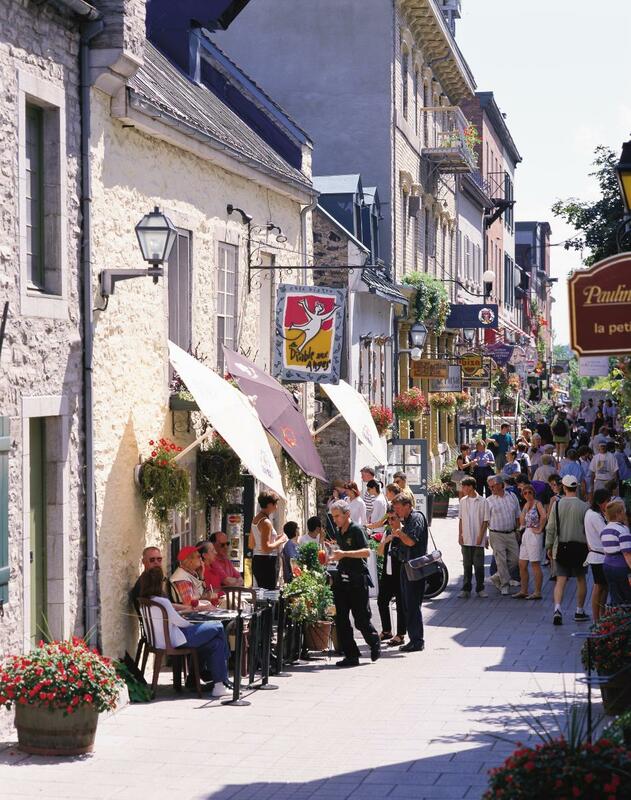 While you are visiting Québec City you may want to immerse yourself in the full cultural experience and do as the Québécois do. This means e ating delicious gourmet food, shopping at one-of-a-kind boutiques and spending your evenings on patios sipping wine and dancing into the night.